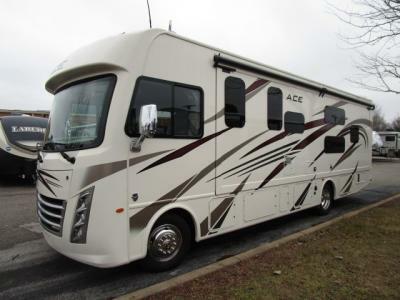 The Thor Motor Coach ACE class A motorhome is an awesome option for anyone looking to really make the most out of the next vacation that they have on the books. Built on a Ford chassis and powered by a 6.8L Triton V10 gas engine to bring you a smooth ride with plenty of at-home features and luxuries to make any trip feel as though you never left home. 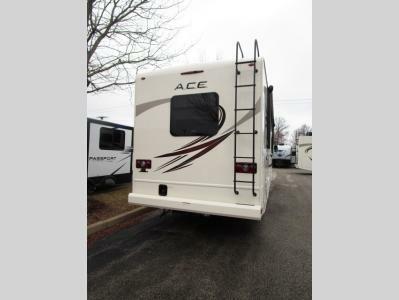 This on top of the easy handling capabilities and delightfully tasteful and classy interior design, the ACE is truly a motorhome that the entire family will love. Find out more in our listing below. 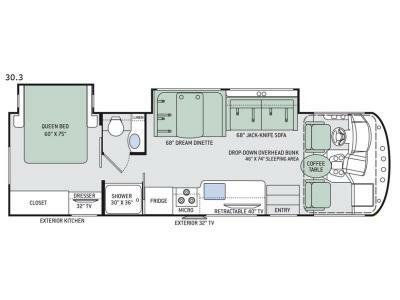 If you want to learn more about our fantastic Thor Motor Coach ACE class A, you can contact us today for more information. Alternatively, if you want to check out our ACE for yourself, you can get directions and come by to see it up close and personal. No matter what you are looking for, we certainly have something that will meet your every expectations. 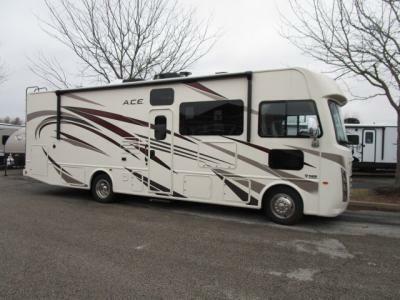 Stop by today to learn more about who we are and what kinds of awesome motorhomes we have for sale.